An in-depth examination of God's wonderful insights in his Word about heaven. By Douglas Connelly. 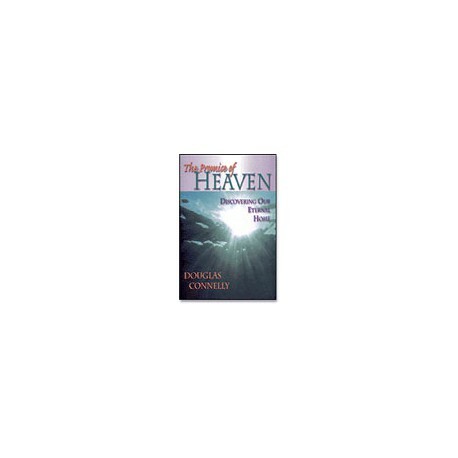 The Promise of Heaven is a survey of what the Bible has to say on the subject of heaven. Pastor Douglas Connelly utilizes his many years of experience to bring knowledge, comfort and encouragement to those wondering about the nature of eternal life in God's presence. This resource is for anyone looking for a source of reliable information and wonderful insights, straight from God's Word, about what happens after death. 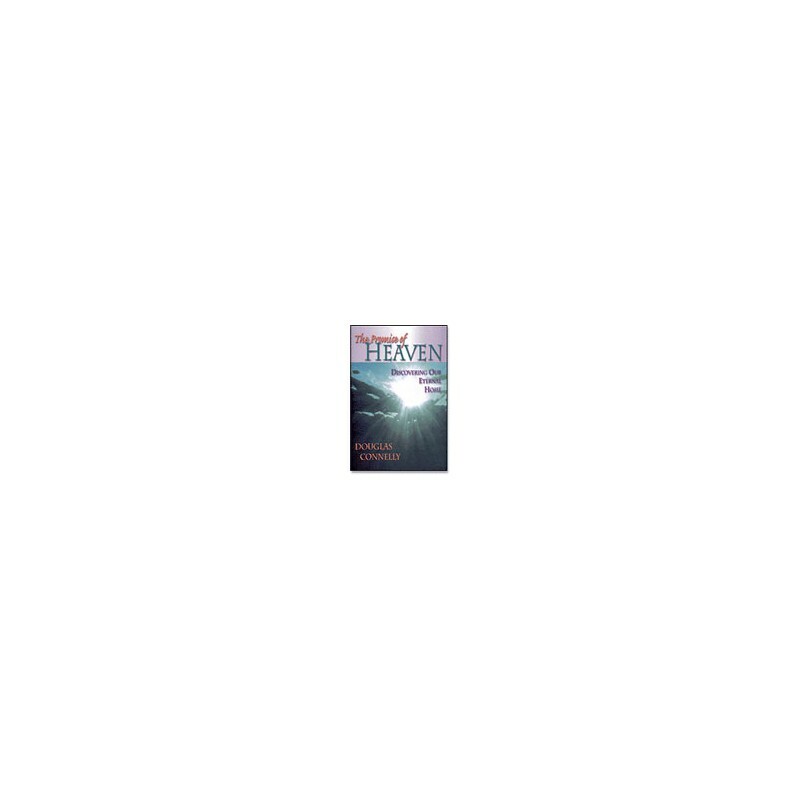 Readers will also find encouragement to live lives of greater faithfulness based on the fulfillment of God's coming Kingdom. "Sometimes it seems that this world of disappointment and pain and sorrow is the only reality we will ever know. But in our hearts we sense that there is a better place. Beyond this life another world exists, a world we can only begin to imagine, a place called heaven. "It's not hard to find information about heaven. Local bookstores have several books on the subject. Internet sites about heaven abound. Lots of people claim to have visited heaven--and their stories captivate large audiences. Information about heaven is not the problem. What's hard to find is reliable information about heaven. . . . The only reliable source of information about what happens after death is the Bible. This book will explore the Bible's teaching about heaven.